Or, $100 $75 for the lot. Good for classic systems. Well, the 4GB & smaller ones for DOS 6.2 and before. the 40GB & larger for Win95+. Same thing applies with Amiga's KS 3.1 for 4GG & less and 3.1.4 (or earlier with one of several extenders available.) The Optical drives are also good for earlier Most IDE based machines. 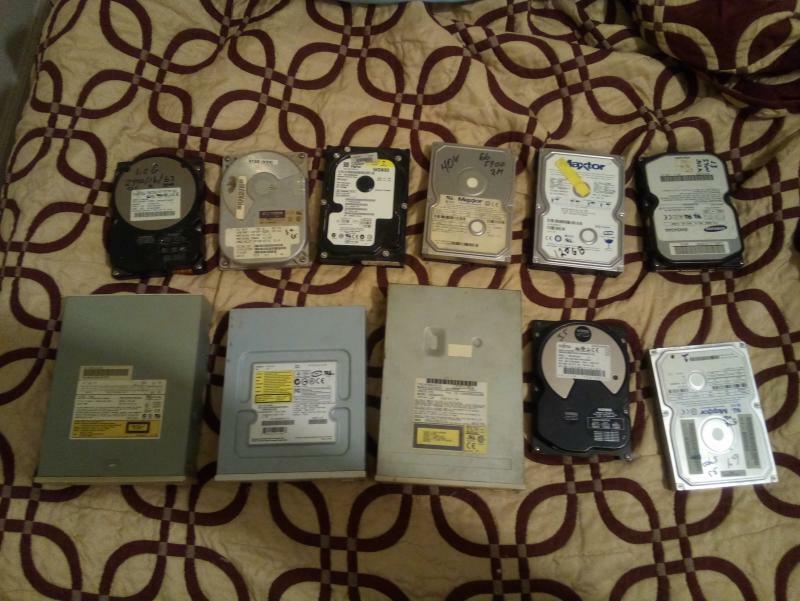 They were all working when pulled from their respective systems, though they have been sitting in storage for several years. Prices do not include Shipping or PayPal fees. Edited by Pheonix, Mon Mar 18, 2019 10:30 AM. Are the HD's all IDE? Where I want to install one, a SCSI adapter won't fit.